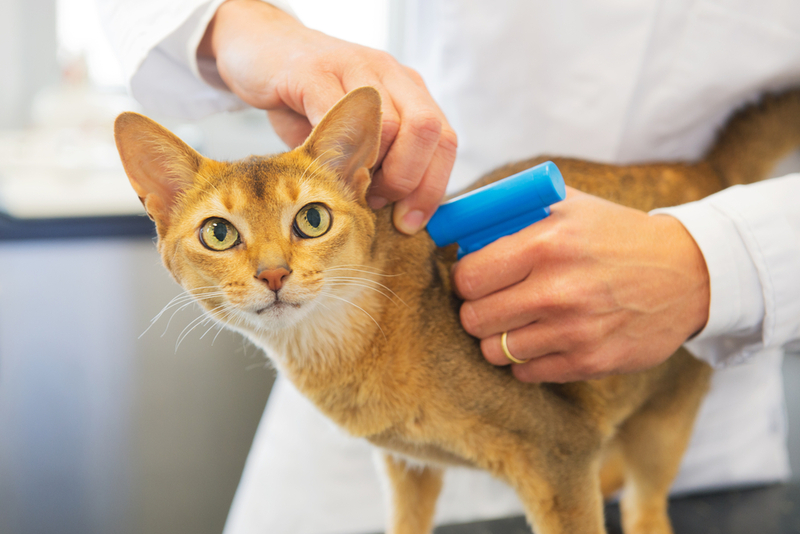 Registering and microchipping your pet are two processes that every pet owner is legally obliged to complete. At the end of the day, doing so ultimately helps to keep your pet safe should they ever go missing. But how does registering and microchipping work? In today’s blog, our vet in Casey is giving you all the information you need to get started. The first thing that needs to be done in the registration process is actually microchipping – not registering. A microchip is about as small as a grain of rice and is implanted just under your pet’s skin. 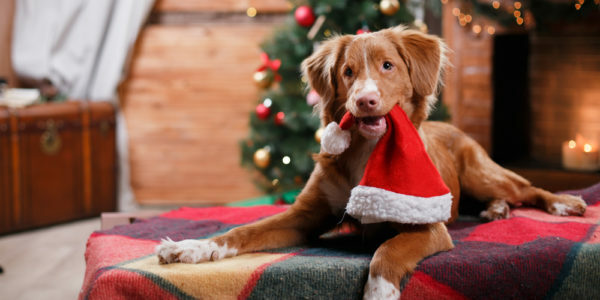 Your pet’s electronic number is stored within the microchip in case they get lost. A microchip can only be implanted by someone who is authorised, such as a vet or an animal welfare organisation. After this, you simply register your pet with your local council. 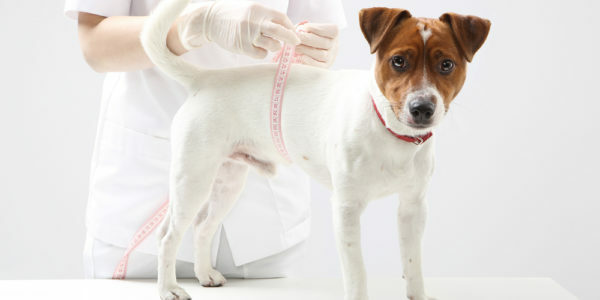 You will be required to provide your pet’s microchip number on the registration form. The council will then send you a unique identification tag within two weeks of completing the form. Your pet must wear this at all times. In Melbourne, the date of registration renewal every year is the 10th of April. That means you need to ensure your pet’s registration has been renewed before that date. Renewing after this date may incur an infringement. If you’ve moved councils, you’ll also need to provide a copy of your original registration certificate in order to transition your pet’s registration to the new council. 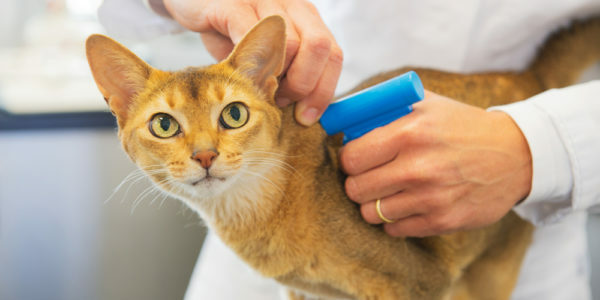 Not sure about where to microchip your pet? Vets in Cranbourne is a vet in Casey that can provide all the information you’ll need about microchipping and registration. We also provide a range of other pet services, including general check-ups, dental care, de-sexing and other types of surgery too. For any more questions you may have about caring for your pet, please get in touch with our vet in Casey on (03) 5995 3444 today, or book an appointment with us online.